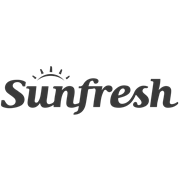 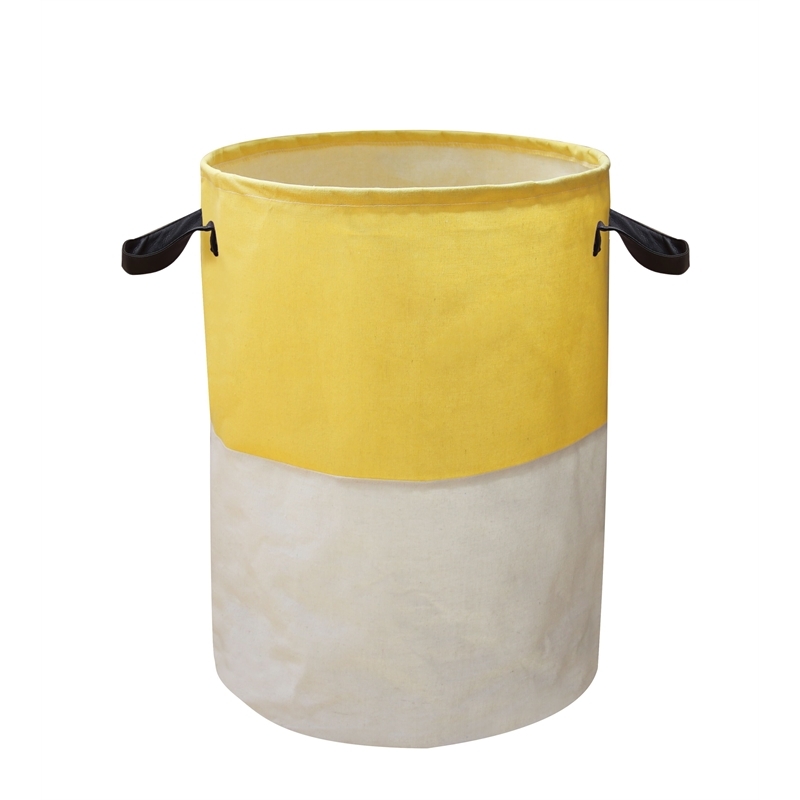 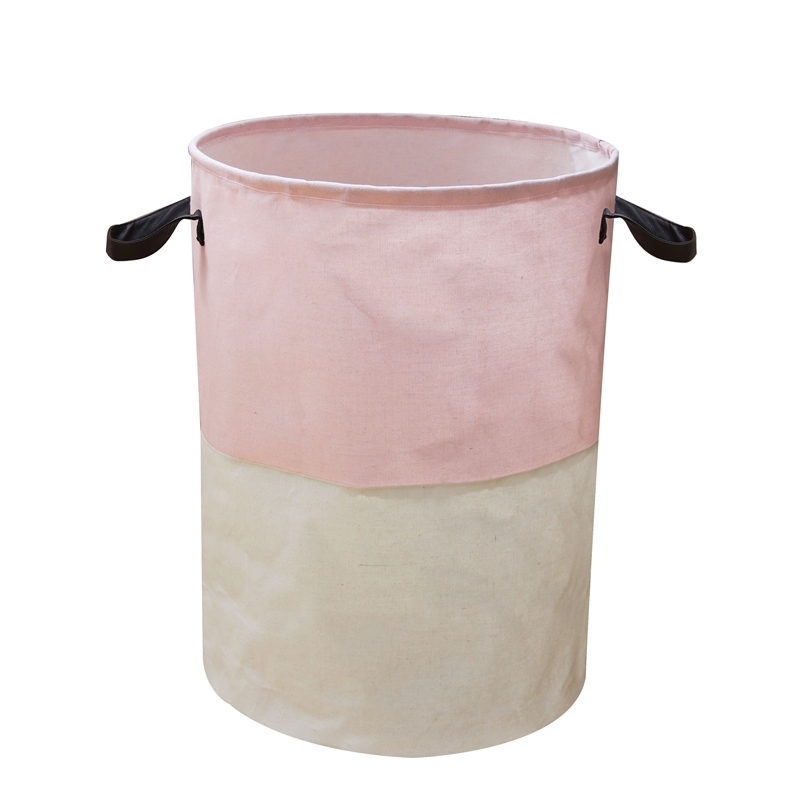 Sunfresh's 55L pop up laundry hamper is the perfect accessory for your bedroom, bathroom or laundry. 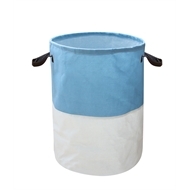 It is made from Tetron Cotton, which is a combination of cotton and polyester. This material is highly durable, wrinkle resistant and has good hygienic properties. 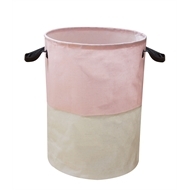 It also features durable PU handles for easy transportation. 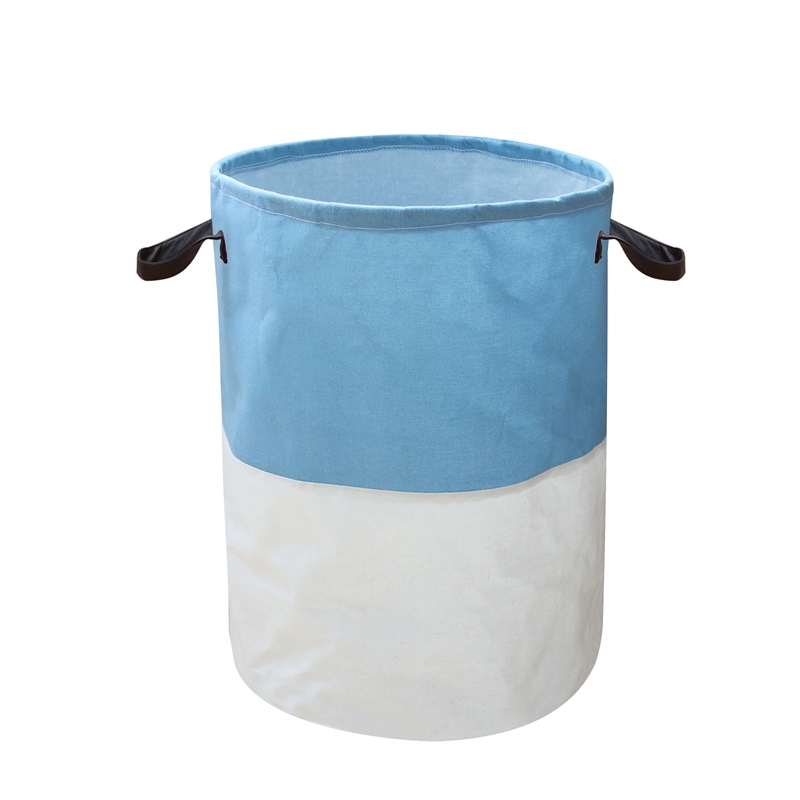 When not in use the laundry hamper packs down flat for convenient storage.